commented on "My range is now available at the ANZAC War Memorial is a heritage-listed war memorial, museum and monument located at Hyde Park ..."
commented on "The Block NZ Loren Heaphy wearing spitfire earrings "
commented on "New - Meet You at the Church Steps - A Social History of a Nelson Landmark' -get your copy now! " 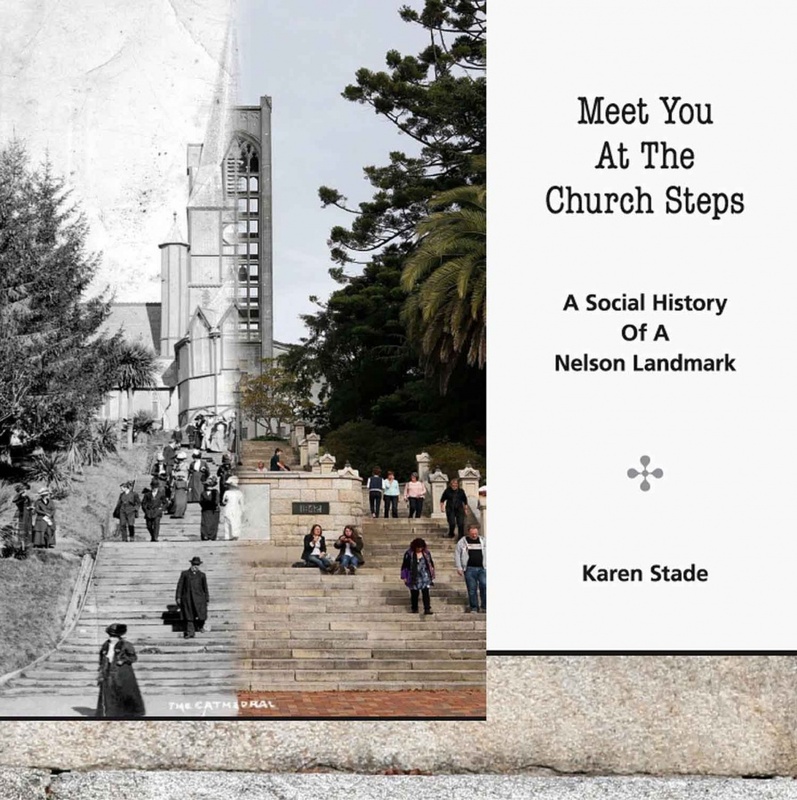 New - Meet You at the Church Steps - A Social History of a Nelson Landmark' -get your copy now! commented on "'Meet You at the Church Steps' is a call which continues to echo across generations. 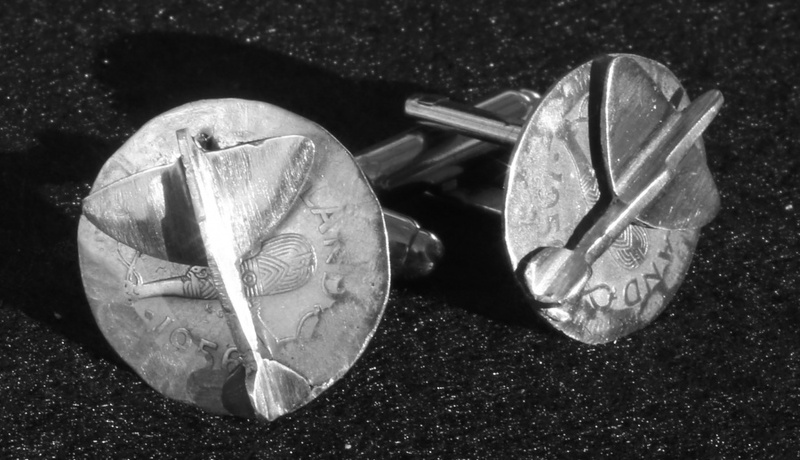 Launched 20 September 2013, the book captures the ..."
commented on "Spitfire Trench Art Cuff Links after a number of requests I 've made cuff links." Spitfire Trench Art Cuff Links after a number of requests I 've made cuff links. commented on "Spitfire Trench Art Cuff Links "